We believe that food connects. 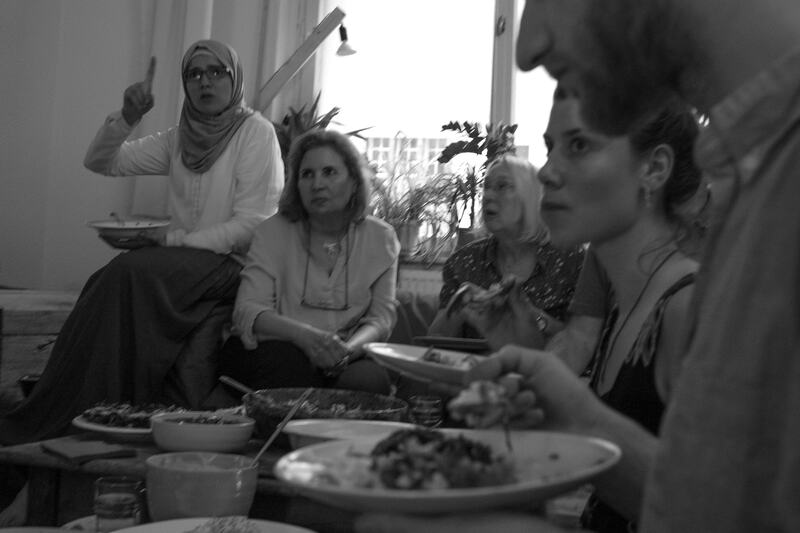 Refugee Dinners began as very simple idea in the winter of 2016: to build bridges between locals and new comers to Berlin, Germany, in the most simple and profound way, around a dinner table. 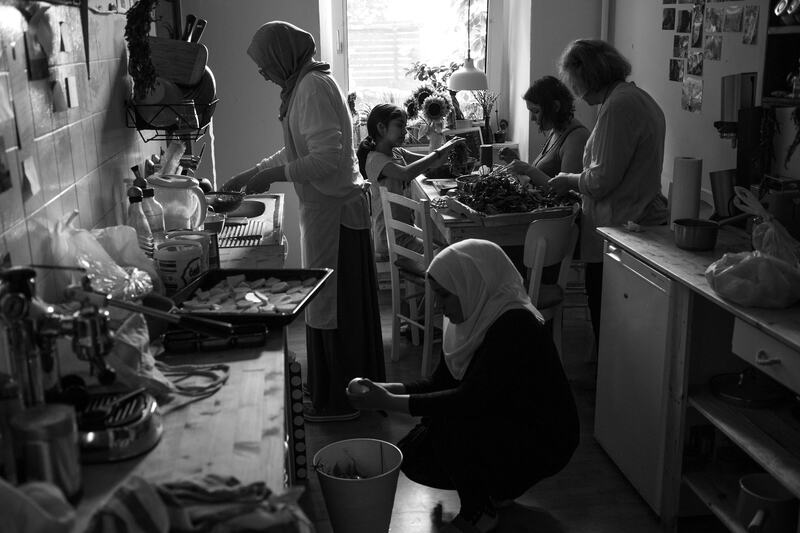 Learning that most emergency shelters housing refugees and asylum seekers have no kitchens, and how much the women miss cooking and hosting, I started inviting some of these women to cook in the kitchen of our home. 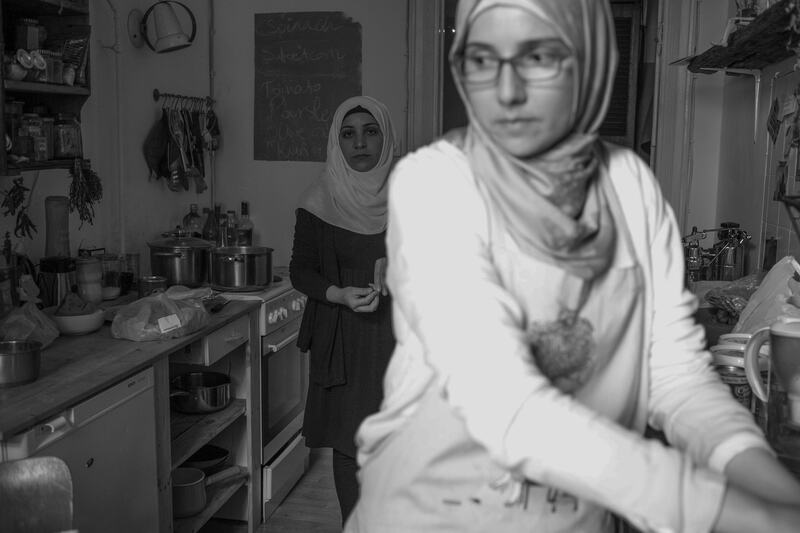 We soon grew close with a group of women, from Syria and Iraq, and started sharing our experiences, sorrows and joys with each other, as well as helping each other outside of the bi-weekly cooking events. Friendships were formed - we found flats, jobs, and assistance together, I met their husbands, played with their children. Very quickly it became more than just dinners. 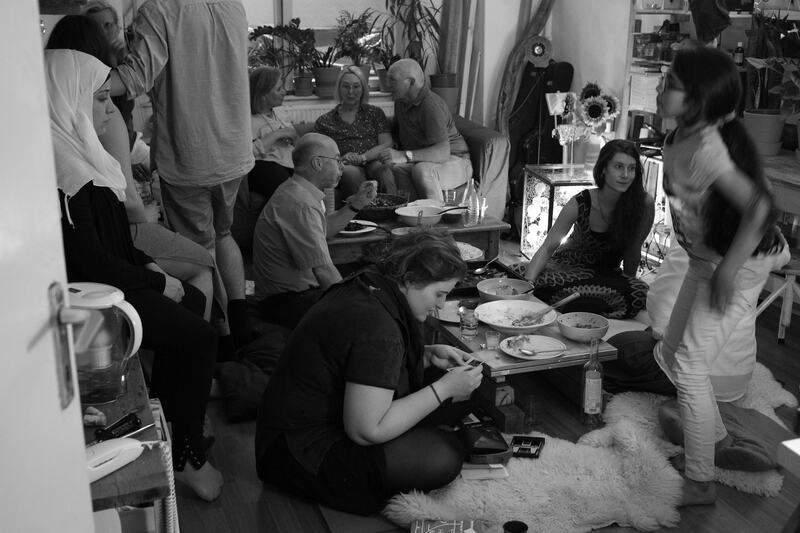 The word got out, and more and more people wanted to come and other people wanted to start their own supper clubs. So, this platform was born to help others open their homes, to share their traditional meals and stories, to find new friends, to help with integration in a small way. To build bridges. It was six o’clock on a Saturday night as I rushed out the door of my flat. I hopped on the U and headed to Anna’s apartment not knowing what to expect. 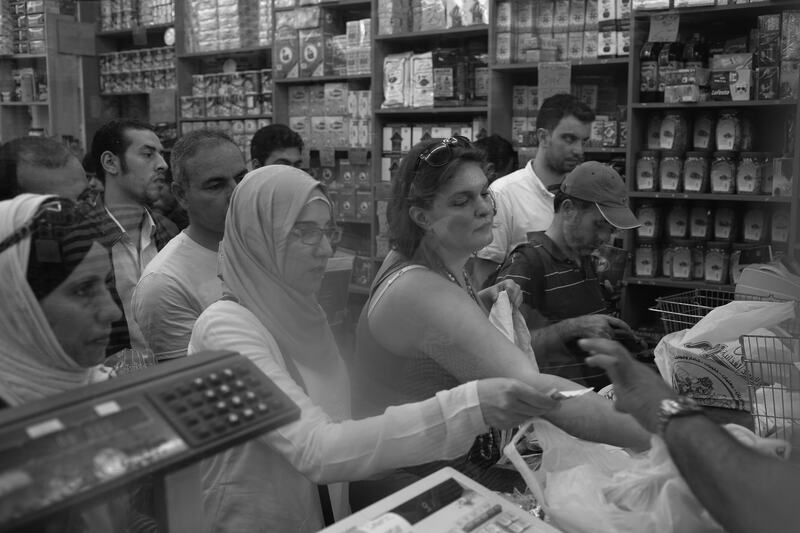 How can a crisis turn into a food trend? Through charity! Please, get in touch, share your motivation, concerns and questions. We will get back to you as soon as possible. *After covering the expenses of the dinner. Become a member of the association, help us be continue the work by donatiing on a monthly basis, get informed about all of the progress we are making. You don’t want to become a member but would like to help us? Please donate! We believe that food connects. We believe that food is essential part of a culture. We believe that friendships can be built around a dining table. We believe, this project can, in some small way, help the new comers of a city. If you are a new comer, who loves to cook and is eager to meet new people, practice a new language, share a story and many delicious dishes, please get in touch! Bring your friends along, too if you want and let’s find a suitable host for you who offers their home and friendship. We are providing you with all the necessary information, are helping to put you in touch with the hosts in your neighbourhood, and are sending potential guests in your way too. Please, get in touch, share your motivation, concerns and questions, we will get back to you as soon as possible. You don’t need much to become a host, really! A free day every once in a while, a well-equipped kitchen and enough space to have a bunch of people seated. If it’s on the floor, on pillows, it’s great, if you have a long kitchen table, also perfect – there are no rules, as long as, along your door, you can open your heart. 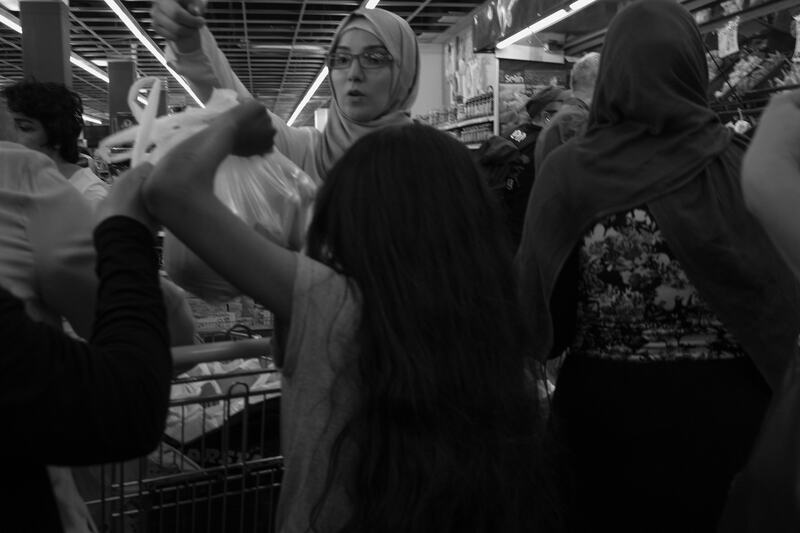 We are providing you with all the necessary information, are helping to put you in touch with a refugee centre nearby, and are hooking you up with potential guests too. Please, get in touch, share your motivation, concerns and questions, we will get back to you as soon as possible.